The idea started in 1997 by Rick Shapiro and 15 companies nationwide. The ITRA was officially formed as an association in 2002 as the NCRA. The name was changed in 2005 to take into account our growing international membership. ITRA members comprise companies that rent, install, and support information technology (IT) products such as PCs, laptops, iPads, copiers, printers and kiosks, companies that rent audio visual (AV) equipment such as projectors, sound systems, displays and lighting, and vendors that manufacture products used by our IT and AV rental/production member companies. 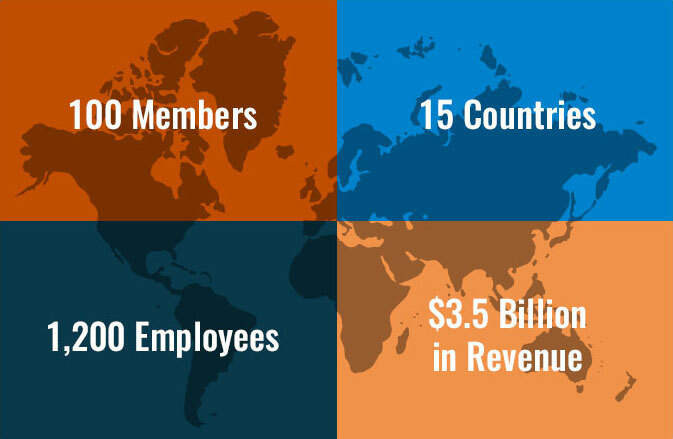 We now have over 100 member companies worldwide, ranging in size from small regional rental houses, to multinational firms with thousands of employees. Corbin Ball, Laurie Macomber, Viveka Von Rosen and Sue Zimmerman to name a few.